Get the dental coverage you need to protect your health—and your wallet. Good health starts with a healthy smile! Having dental coverage helps you get the care you need to stay healthy. It can also help keep your overall health care costs down. Use our secure, online Consumer Toolkit to manage your benefits 24/7. Print ID cards, review claims, see coverage levels and more! Dental benefits shouldn't be complicated. Better understand how dental plans work so you can get the most from your benefits. Pre-treatment estimates make it easy find out whether a proposed dental treatment is covered. 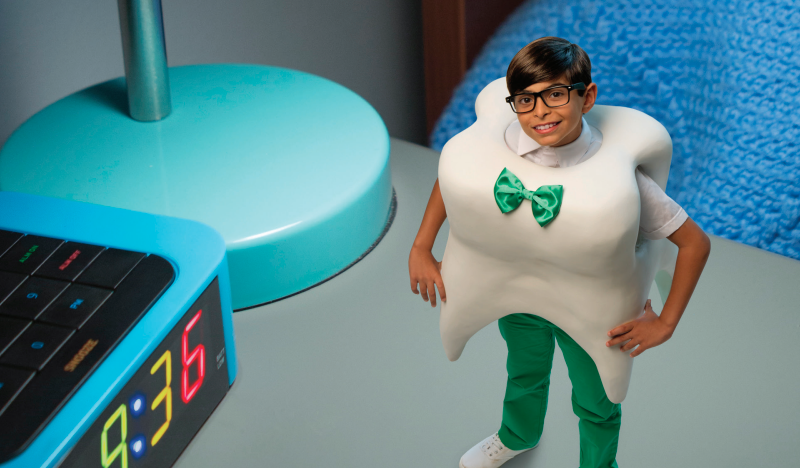 Delta Dental has the largest network of dentists across the U.S. and Puerto Rico. Search for a dentist using our online dentist directory 24/7. Consumer Toolkit is a free service that gives you easy, secure access to your benefit information 24/7. Delta Dental's individual plans give people access to quality dental benefits at an affordable rate. Delta Dental of Michigan fosters public-private partnerships such as Healthy Kids Dental, MIChild and the Healthy Michigan Plan. Check for These Oral Cancer Symptoms. It Could Save Your Life. Early detection can be a lifesaver when it comes to oral cancer. See how you and your dentist can catch symptoms as soon as possible. Compare savings when you have access to both our Delta Dental PPO and Delta Dental Premier networks. At Delta Dental of Michigan, we take our responsibility to protect and safeguard your information very seriously. Learn more about our multifaceted security strategy here. Don't brush off good dental care! If your children have Medicaid, they have Healthy Kids Dental (HKD) at no cost to you. So use it!